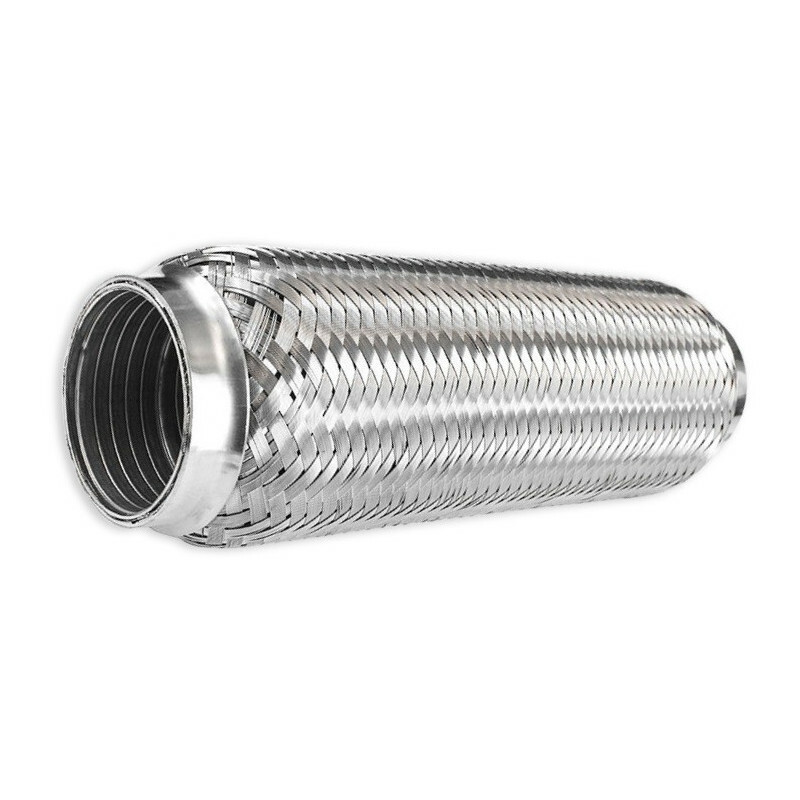 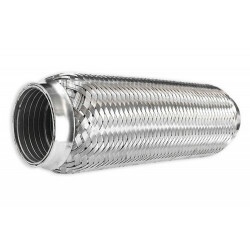 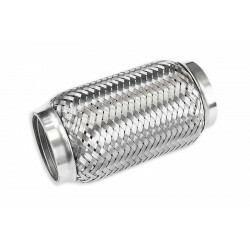 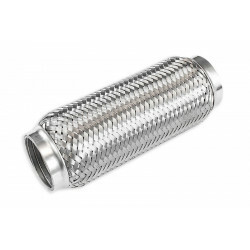 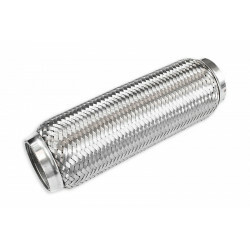 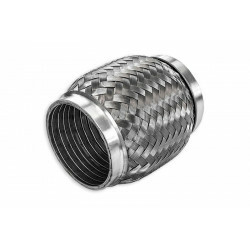 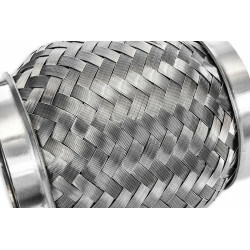 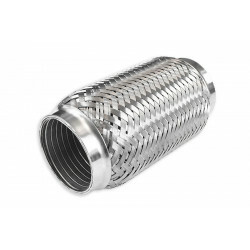 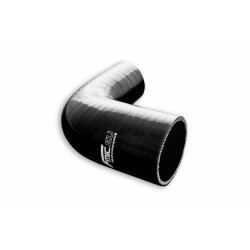 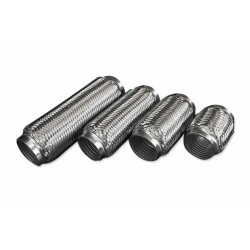 Stainless flex pipe with a mounting diameter of 70 mm, which is an essential element in the design of the exhaust system. 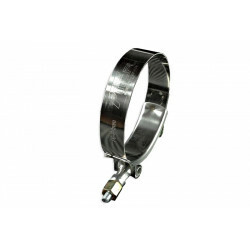 The use of the connector reduces vibration resulting from exhaust work when the engine is running and during driving. 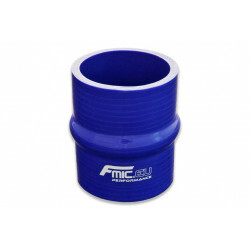 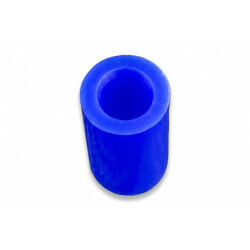 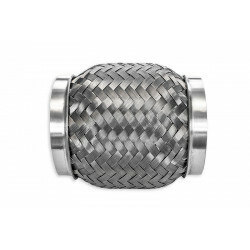 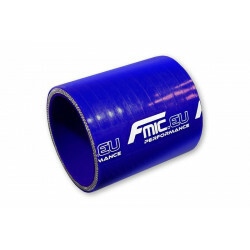 The FMIC.PL product has an internal protective pipe, which significantly strengthens the entire structure of the connector. 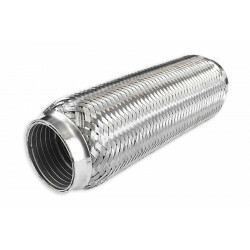 100mm, 150mm, 200mm, 250mm long.